Restaurants require a variety of signage, awnings, and enclosures to protect their customers from the elements while they are dining. 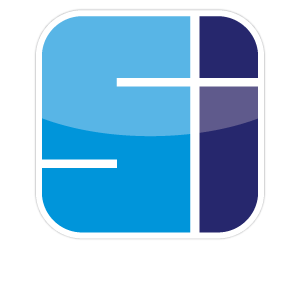 Sign Installation Inc. can provide a complete signage package for your establishment. We can build your restaurant signs package which includes everything from exterior signage and interior signs, awnings and custom enclosures including winter vestibules sometimes known as vestibule enclosures or wind door We manufacture menu boards and point of purchase displays. The first impression a customer gets is the most important. Sign Installation Inc. can take your vision and make it a reality with great signs graphics and awnings. By using quality sign and awning materials and products, we can take your restaurant project from concept to completion. Awnings and enclosures are one way of attracting and providing comfort, warmth and shelter. Channel letters, lighted signs, custom routed acrylic, wood, you name it New York City Signs can produce it to make your restaurant stand out. Interior changeable, digital and static menu boards tell the customers what they need to know. You can inform and entice your customers with new products and services using table top graphics, wall murals, and decor. Sign Installation Inc. is your one stop restaurant sign company. We make it all happen.